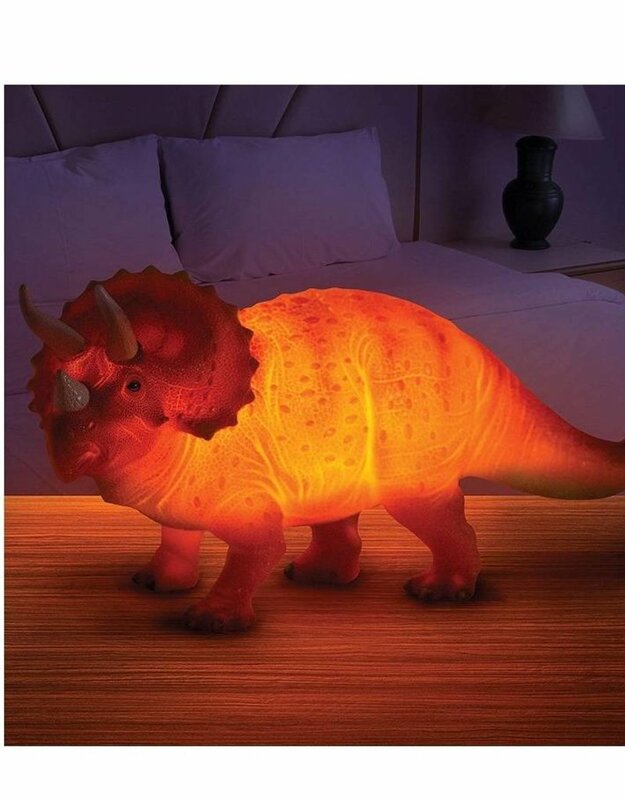 Perfect for those who love dinosaurs! 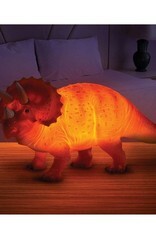 The LED light glows softly....makes a great light for night time rest. 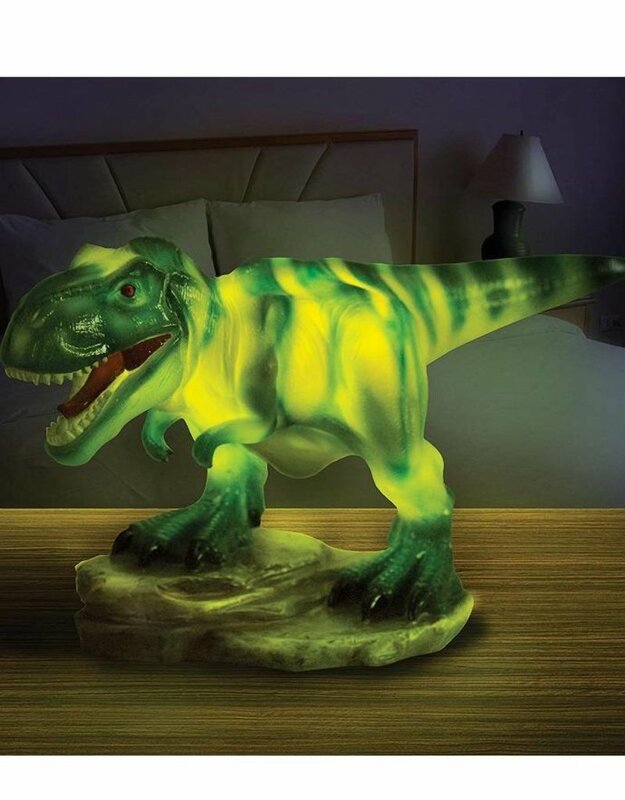 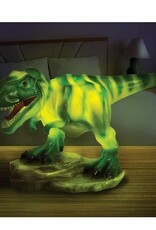 The dinosaur lamp comes with a 5ft power cord and has an easily accessible on-off switch.